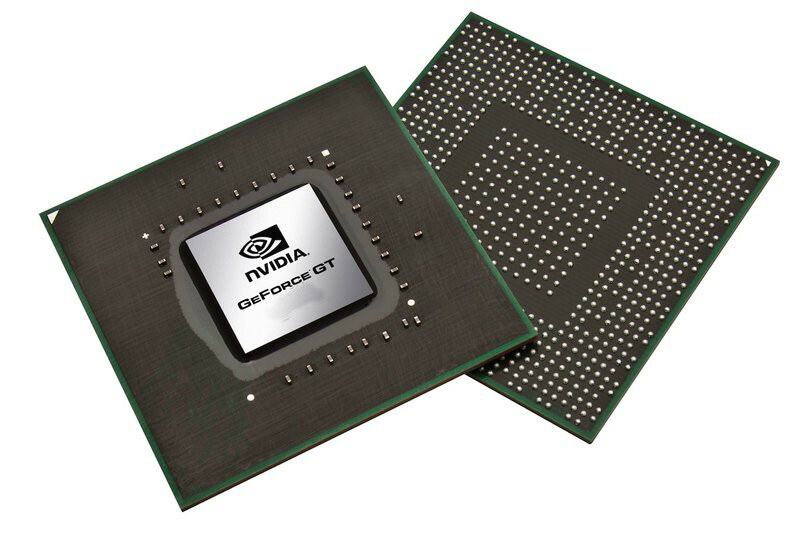 The NVIDIA GeForce GT 720M is an entry-level, DirectX 11 compatible graphics card that has been announced in spring 2013. Its core is based on the 28nm GF117 chip (Fermi architecture) with 64-bit DDR3 memory. Compared to the 710M, the GT 720M is clocked slightly higher. The GT 720M supports GPU Boost 2.0, which can automatically overclock the card if the laptop cooling system allows it. This feature is available on any notebook with a graphics card of the 700M series. Depending on the clock rates, the 3D performance of the GeForce GT 720M is somewhat above the old GT 620M, but clearly below the GT 630M in most cases. This is due to the 64 bit memory interface, which limits the performance noticeably. In comparison to the competition, the 720M offers a performance similar to the HD Graphics 4400/4600 or Radeon HD 8570M. Overall, the card is placed in the lower performance segment. Current games (as of 2013) will run fluently only in low settings. The shader cores (also called CUDA cores) can be used for general calculations with APIs such as CUDA, DirectCompute 2.1 and OpenCL. PhysX is theoretically possible, but the GT 720M is too slow to handle both PhysX and 3D rendering in modern games. 3D Vision is not supported according to Nvidia. The power consumption of the Geforce GT 720M should be relativly high (approximately 25 W), according to the high clock rates. As a result, the GPU is best suited for notebooks 14-15 inches in size or greater.